Dialectical Behavior Therapy (DBT) was developed by Marsha Linehan (1993) as a treatment for Borderline Personality DisorderThe focus in DBT is on an integration of acceptance and change. 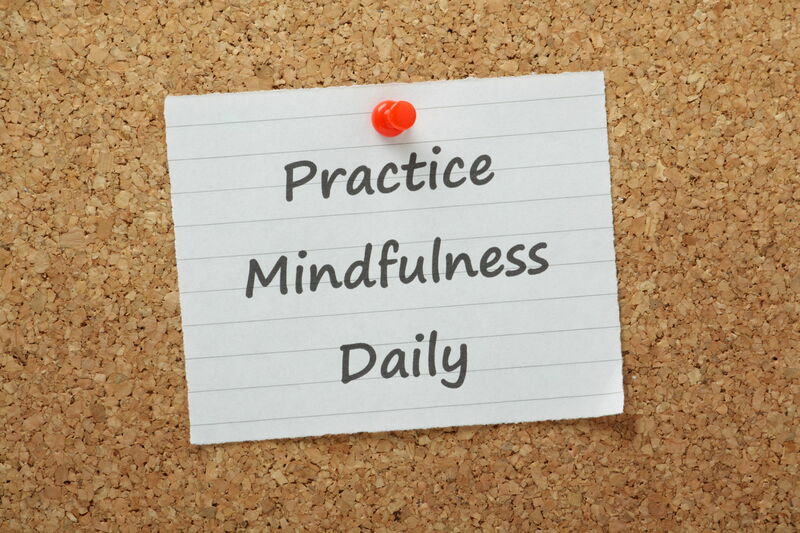 A primary component is Mindfulness, which originates in the practice of Buddhism and entails a present-centered approach and emphasis on moment-to-moment experience. Essentially, CBT was integrated with this concept of mindfulness in an effort to help patients with BPD, who usually have histories of invalidation from one or more caretakers, to balance their need for validation with effective strategies for change. Many patients with BPD suffer with chronic emotion disregulation and Linehan’s model was created primarily to deal with this issue, which she was finding much resistance to using classic CBT. DBT treatment involves four major modules: Core Mindfulness Skills, Interpersonal Effectiveness Skills, Emotion Regulation Skills, and Distress Tolerance Skills. It also involves phone coaching and a significant amount of homework, where patients are told to fill out sheets and actually practice particular skills. Since its inception, DBT has been shown to be effective for a variety of conditions, ranging from depression, to substance abuse, to anger management. It has also been extremely beneficial for those who want some help with regulating their emotions and/or increasing their repertoire of coping skills for life circumstances. I have found an integration of CBT and DBT with an underlying psychodynamic model of conceptualization to be very beneficial for my patients. One thing that I find to be of universal benefit to almost everyone is the incorporation of Mindfulness. Awareness is probably the foundation of and the single most critical ingredient in making changes in one’s life. 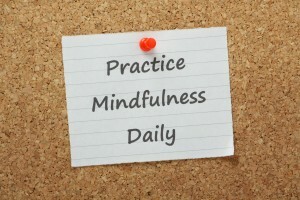 Mindfulness boosts the process of becoming more aware of oneself tenfold. What’s better is that most people can do it and find that it has life changing consequences for them.